The super serious face he has in Seikei Bijin and the funny "uncle" in Antique. His ability to challenge the different roles..Great Acting! He's the best in "Antique" despite the presence of Tacky and Fujiki Naohito. 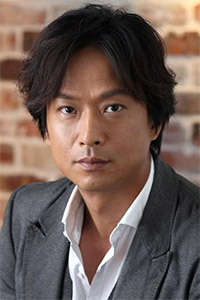 Japan version of Johnny Depp!! Luv This Guy! One of my favorite actors. He can play versatile characters really well.